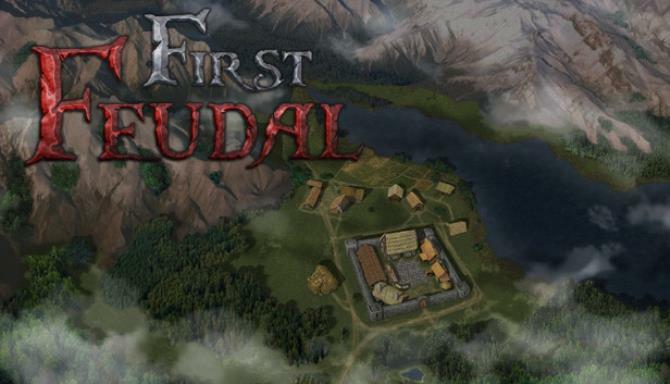 First Feudal Free Download PC Game Cracked in Direct Link and Torrent. First Feudal – Become a real medieval feudal lord: start with a small village and build it up into a great impenetrable castle. 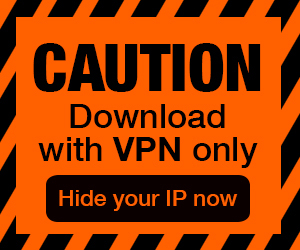 You will have to repel enemy raids: hide behind…. 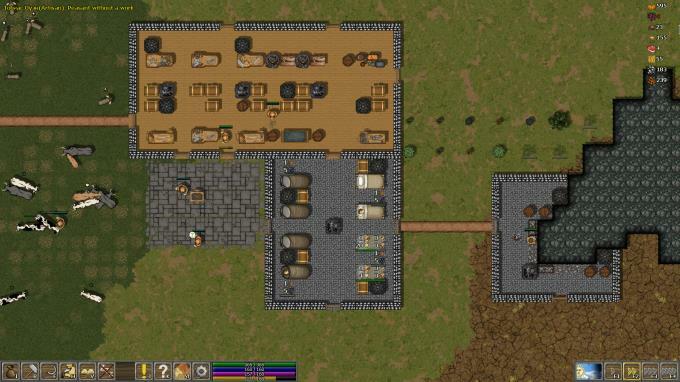 You start the game with a couple of peasants and limited resources to eventually turn your small settlement into a real medieval castle. Build, mine resources, grow crops, manufacture equipment, trade, and advance science on your own or by delegating tasks to your people. 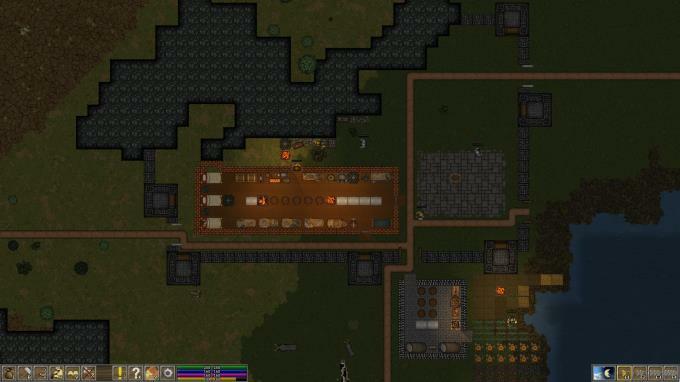 Greedy bandits will regularly raid your settlement, making you gather militia troops and repel the enemy. Start by processing stone and lumber, then advance your technologies to open new ways of growing your settlement: manufacturing, trade, lighting, comfort, equipment, defense. Your character and peasants will also be able to advance and improve their skills while doing useful work.